We welcome contributions from the community, after all it is ‘your story, your news’. Make a general contribution? Please complete the form below. 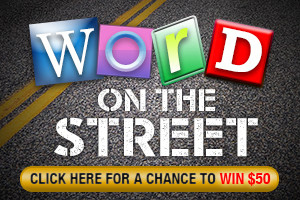 Participate in Word on the Street? Please visit Word on the Street. Please note, contributions are subject to our Terms and Conditions for Contribution.